Is that how you’re feeling right now? If so, you’re not alone. In fact, everyday at Olympus we help people who want to know what can be done to improve their symptoms or illness. Mistake #1: Thinking symptoms can only be treated with medicine. Mistake #2: Believing that only conventional western medicine is effective in improving your health status. Mistake #4: Believing that since you tried other healthcare professionals who focused only on disease or illness that preventative measures are not important in healthcare. Unfortunately, many providers or practitioners jump to medications as the first treatment for illness and this worries some patients. At Olympus we AGREE- medicine is not always the solution. Our goal is that through a partnership with each other we treat your symptoms with a healthy combination of evidenced- based western medicine, natural treatment plans, and a holistic approach to healing. Make an appointment for a consultation. Our goal is that you, as the patient experiencing your unique symptoms, take an active role in partnership with out team to optimize your health. Through various approaches we will help you to identify and fix imbalances in your body. Medicine is changing and “functional medicine” is evolving into a highly sought after approach to health. 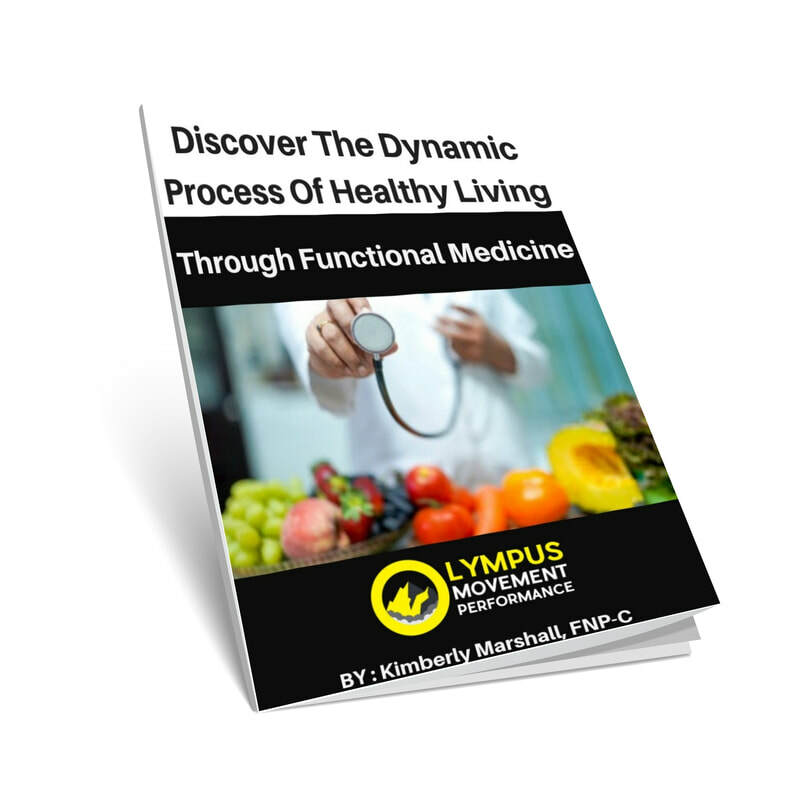 The Olympus approach to Functional/Integrative medicine is in line with the definition by the Institute for Functional Medicine; using a systems-oriented approach to identify and address the underlying cause of disease. We are committed to a more holistic approach to your health. "I worked with Olympus Movement Performance for 2 plus years on exercise and nutrition. When we started I was using a walker to get around and was in a lot of pain everyday. Within six months they had me off the walker and exercising, eating better, and feeling much better. All of my family and friends noticed, and were happy to have me back to my old self. In the time that I worked with her I lost 30 pounds and have kept if off. 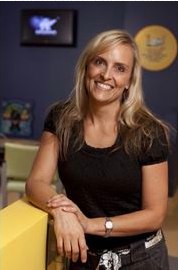 Olympus Movement Performance is full of caring, genuine person, and I am blessed to know them."